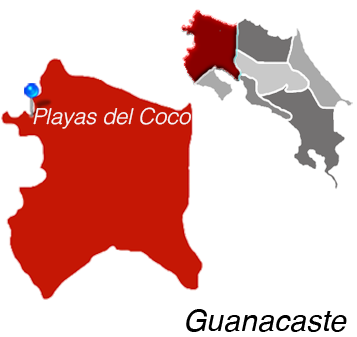 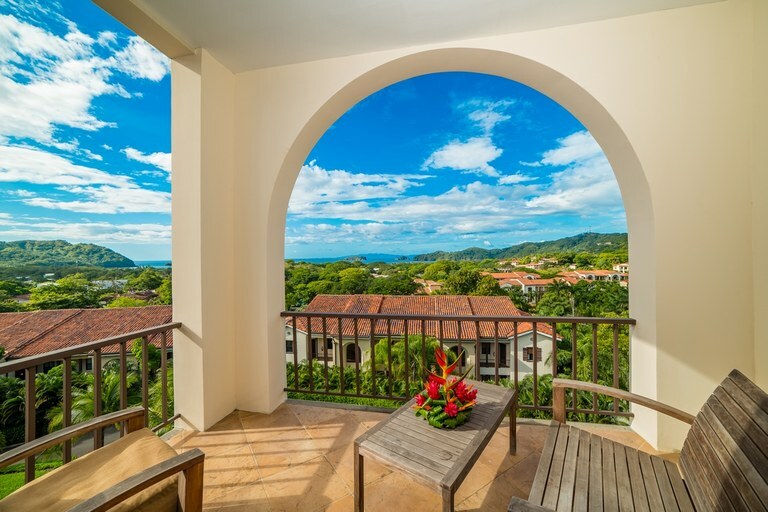 Pacifico C-309 is a penthouse in the premier gated community of Pacifico in Playas Del Coco. 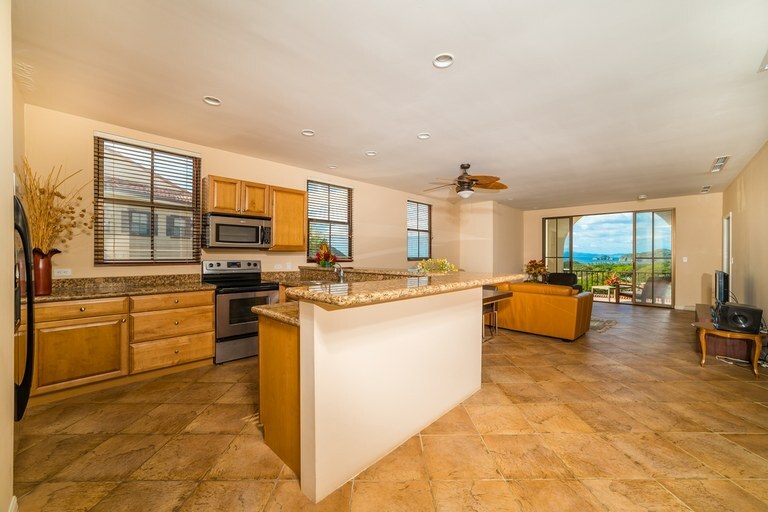 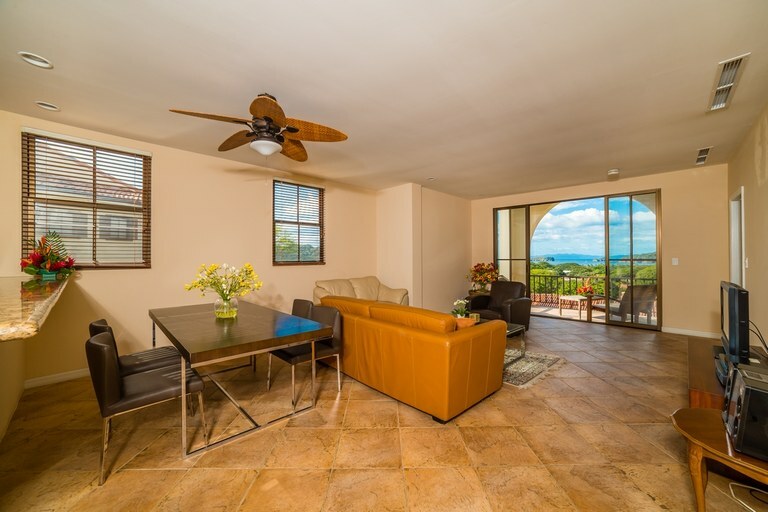 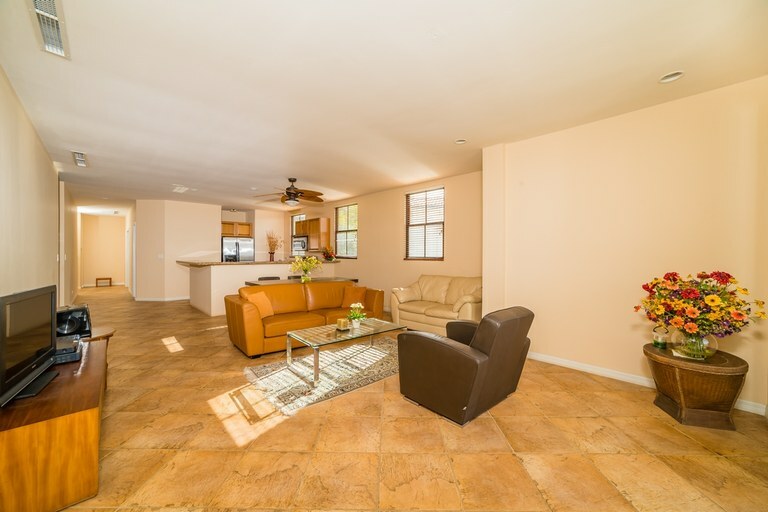 The condo is a spacious 1,700 square foot, 3 bed l 2.5 bath condo featuring an open floor plan and amazing ocean views. 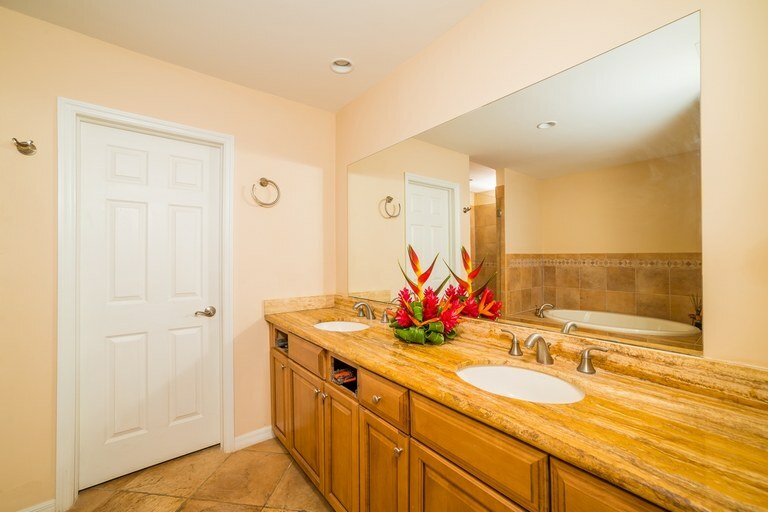 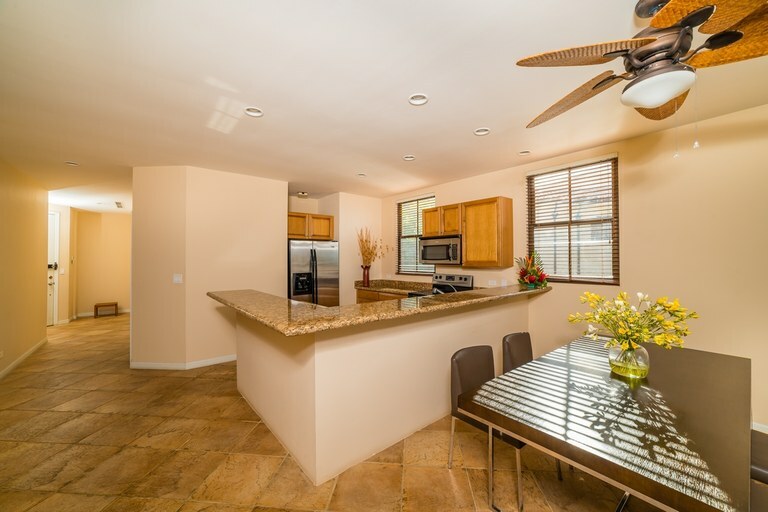 This is a rare opportunity to find such a gem in a peaceful location without sacrificing style. 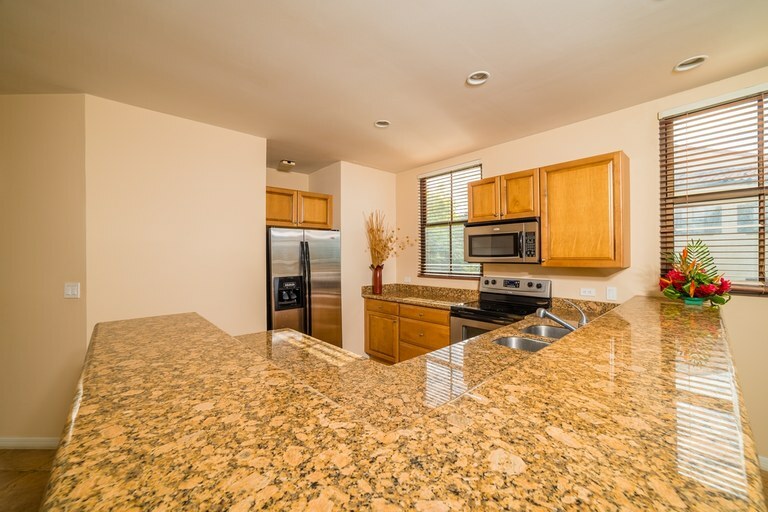 C-309 features a fully equipped kitchen with breakfast bar, stainless steel appliances, granite counter tops and hardwood cabinets. 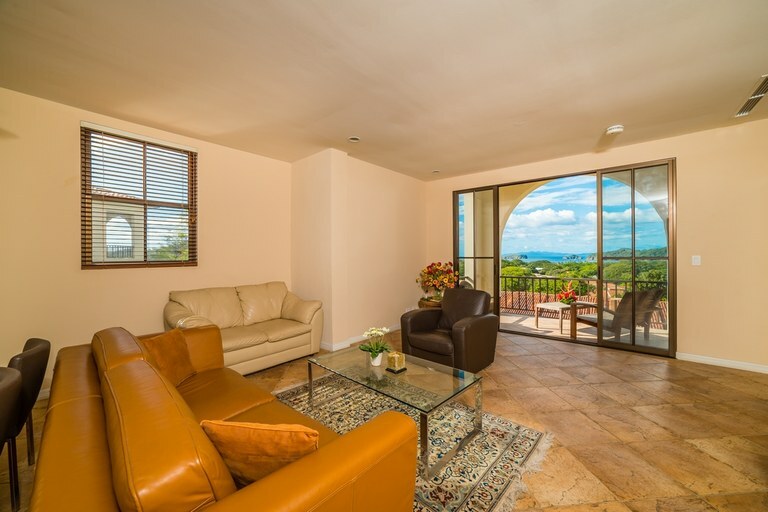 The large living/dining room is great for entertaining and has sliding glass doors that open onto a 200 square foot covered terrace that overlooks the ocean. 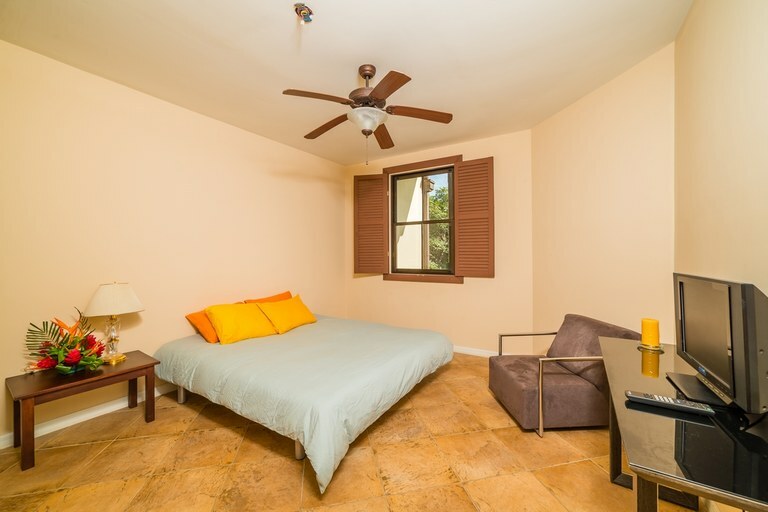 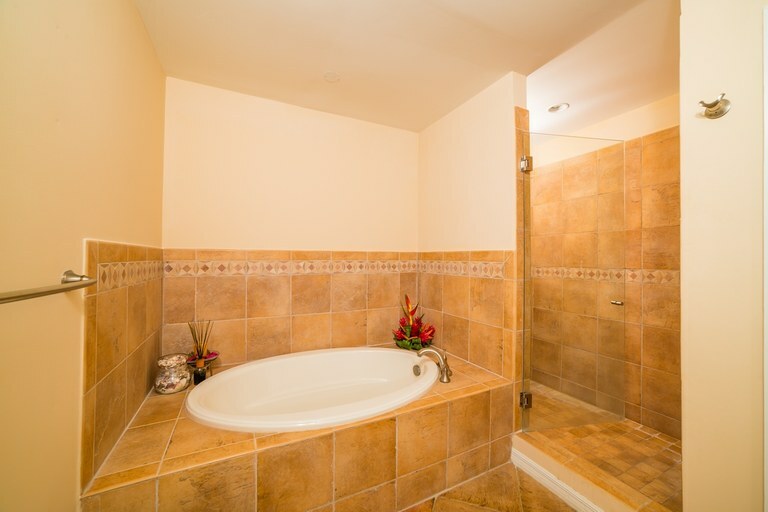 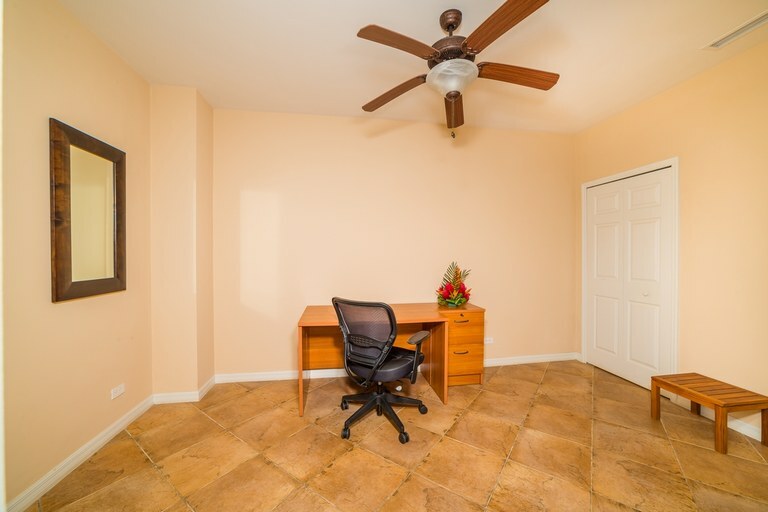 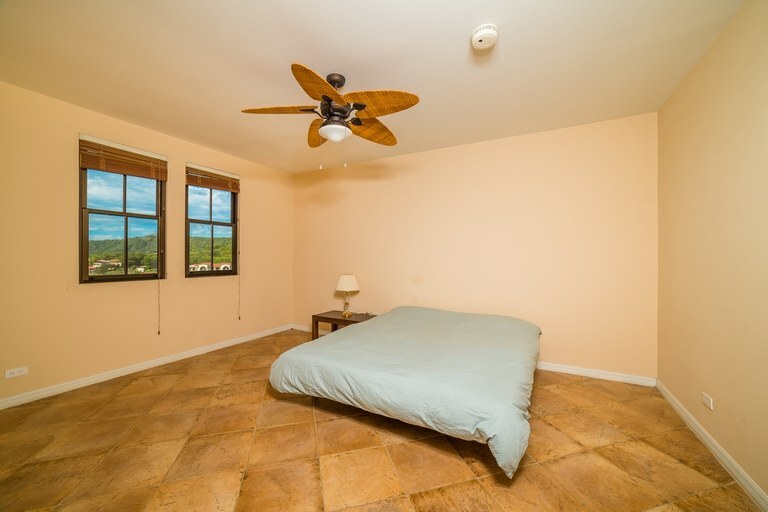 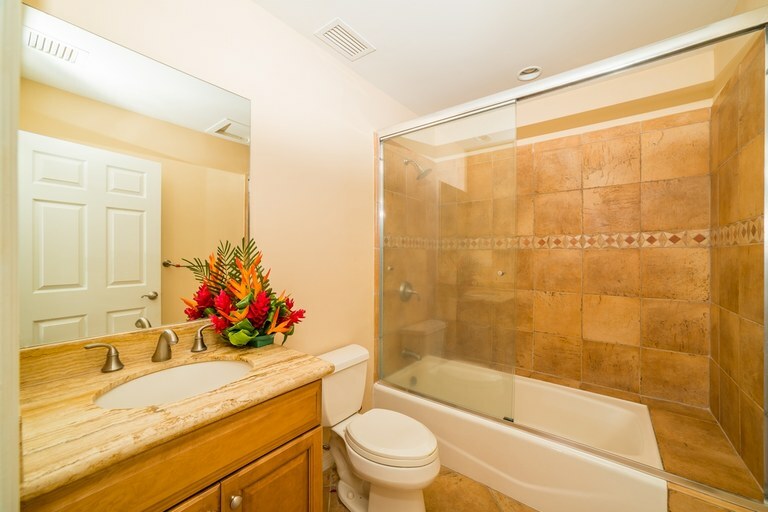 All three bedrooms offer spacious accommodations with a private bathroom in the Master and a Jack-and-Jill shared bathroom between the other rooms. 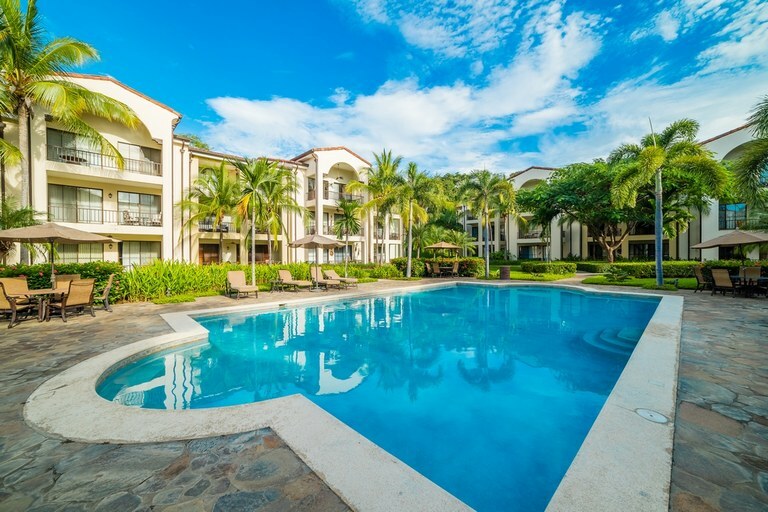 Steps outside your door is one of many lifestyle activity pools that are part of the Pacifico amenities that include children’s splash fountain, traditional pool, Poolside Bar & Grill with food & beverage service, waterfall, hiking trail and a picnic area. 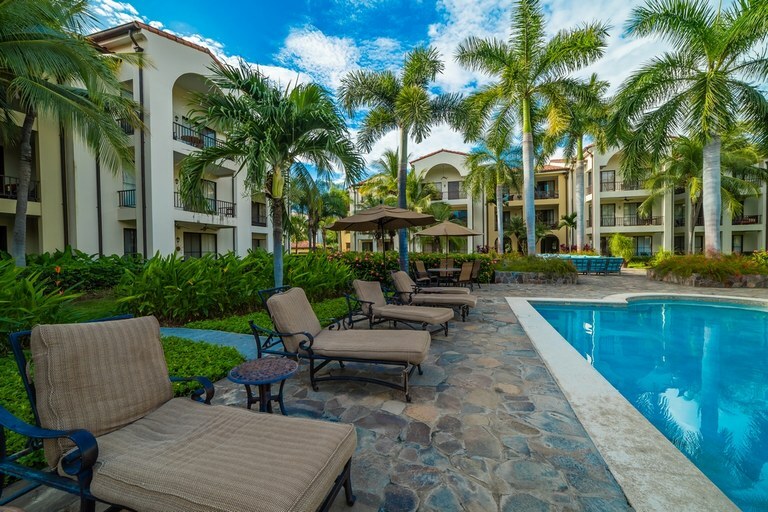 Just beyond the gates of Pacifico are commercial conveniences that include The Auto Mercado Center, Village shops including a Hard Rock Café, as well as many other restaurants, grocery stores, cafes, bars, and a short walk to various beaches. 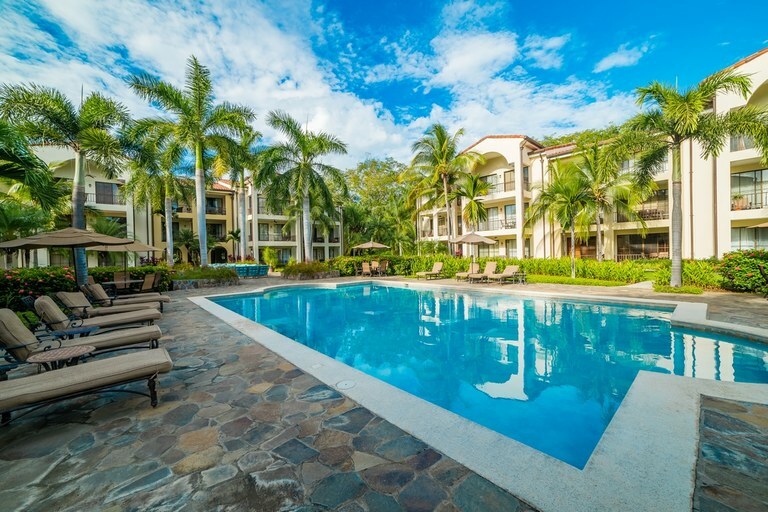 Pacifico is a gated community and guarded 24/7 which also offers covered and two reserved parking and storage room. 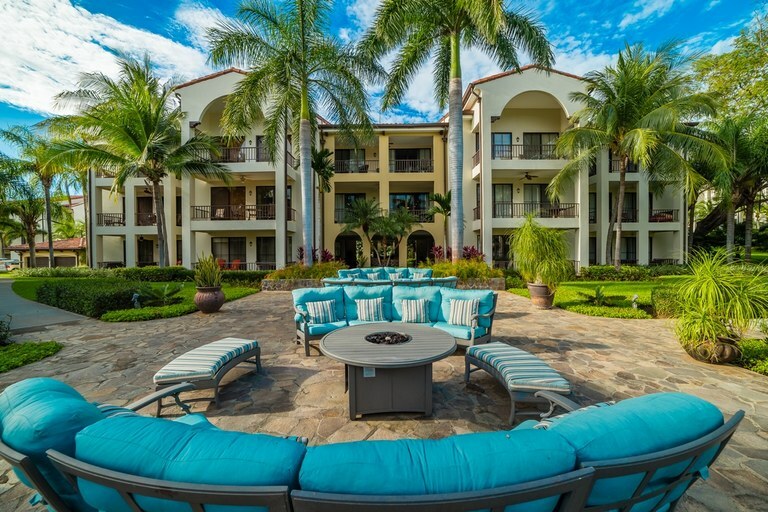 Additional amenities to this community include a Premier Membership to the Pacifico Beach Club, Restaurant, and Bar. 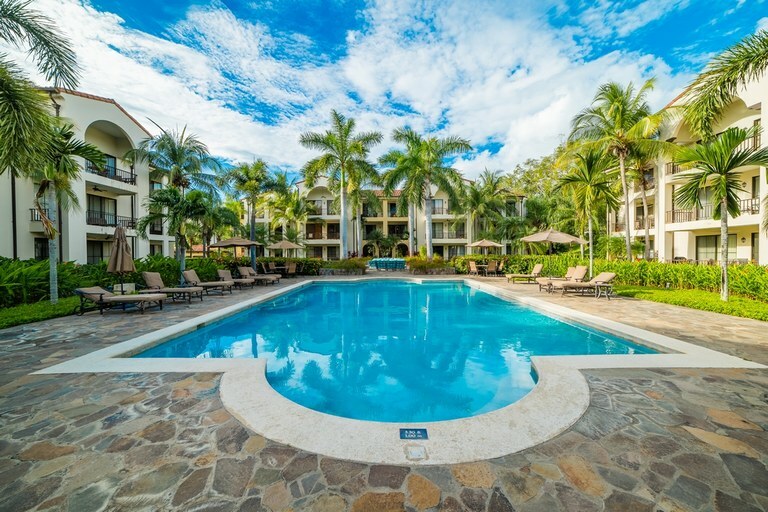 Relax poolside overlooking the beach, on the white sand shores, or inside the air-conditioned restaurant with a cool drink. 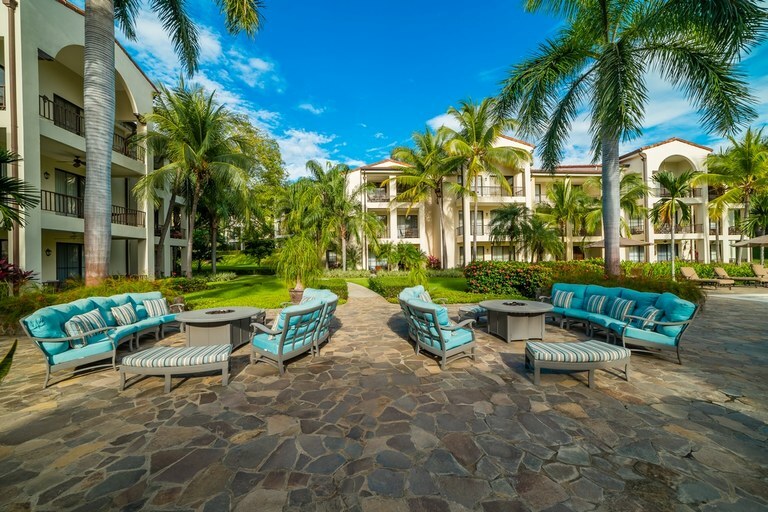 Transportation to the beach club from your residency is provided along with your membership. 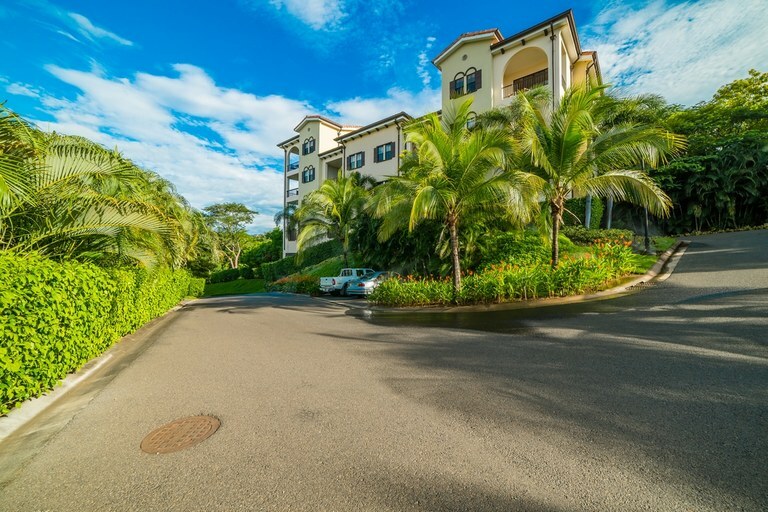 All of these amenities; ocean view, gated/secure community, beach club, and transportation are merely a 20 minute drive to the Liberia International Airport. 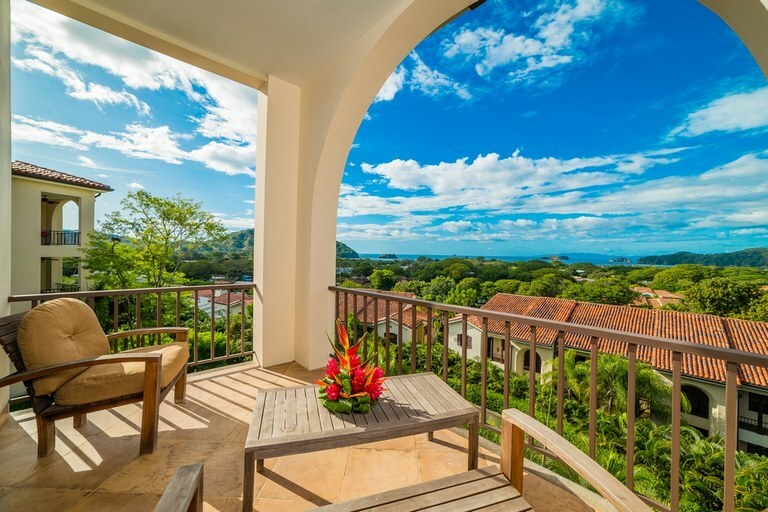 Come make your home at Pacifico and live the Pura Vida Dream.